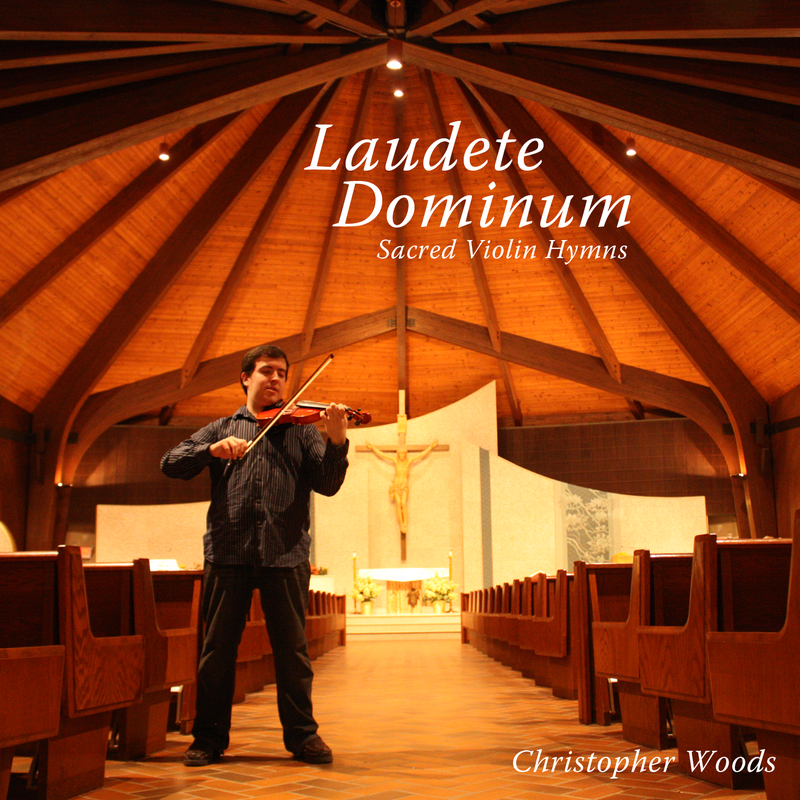 Chris' Violin is now featured on a number of fantastic Catholic albums. Check them out! 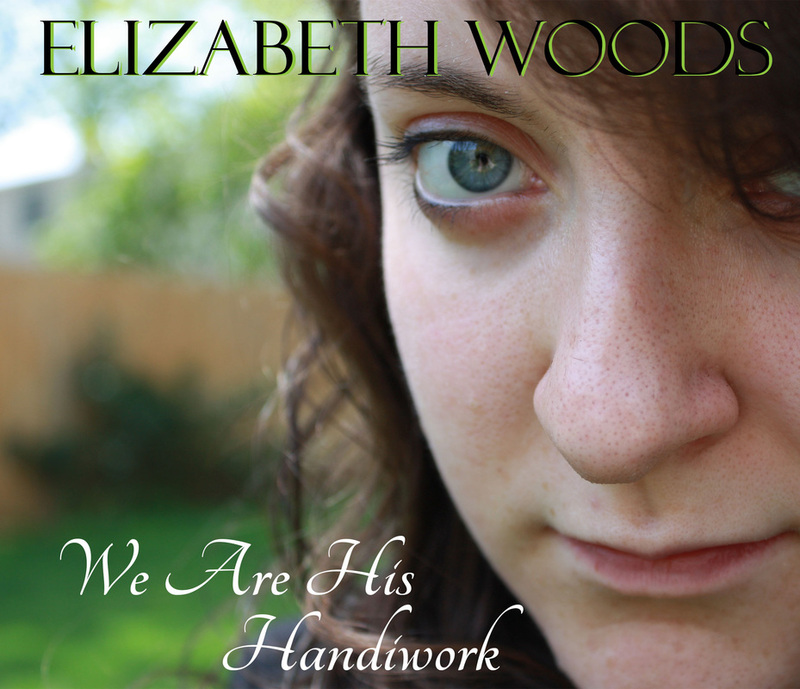 Elizabeth seeks to capture hearts for God with her debut album of Christian music, featuring her personal prayers to the Lord set to beautiful music. This album was created for the Glory of God, through the intercession of Our Lady. Chris' Violin can be heard on the first track, along with a bonus solo track. 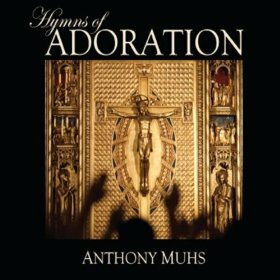 This album is a collection of songs used for Eucharistic Adoration. It includes traditional Catholic hymns as well as contemporary, original worship music written specifically for adoring our Lord. Chris' Violin is featured on nearly every track, helping to give a full, beautiful sound. 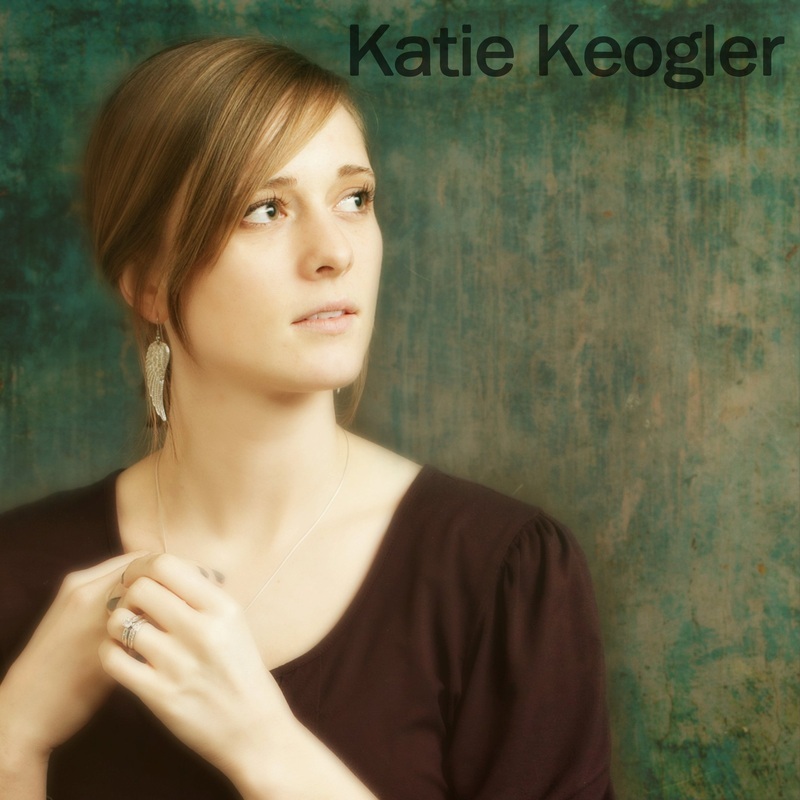 Katie Keogler's debut album of Christian Praise & Worship. Chris can be heard playing violin on 6 of the tracks! Links will be placed when the CD is released later this year! PASTORS - Interested in a great opportunity for your parish? Click to find out more. Bought the CD? Ready to vote on your favorite track? Click here. Availability: Direct Sales at Catholic Events on Long Island, as well as online at CDBaby.com, on iTunes, the Google Play Store, Amazon MP3, Spotify, iHeartRadio app, and so much more. Already bought the CD? Click here to go to the CD Page! A variation of this track is featured on my new CD, Laudete Dominum, with accompaniment from my wonderful sister Elizabeth.